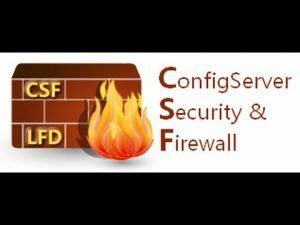 HomeLinux HostingHow do I setup CSF (Firewall) in my Linux VPS? After the hit on the command, you will see that your system will be updated successfully, you can config their authentication and firewall gives you response updated your system. Make sure that you are entered in your root directory, Now you can install CSF from your official websites under your are/directory. You most replace IP address with your actual Address, It’s important please do not forget. No you make it successfuly with these steps, I hope it will help you lots.